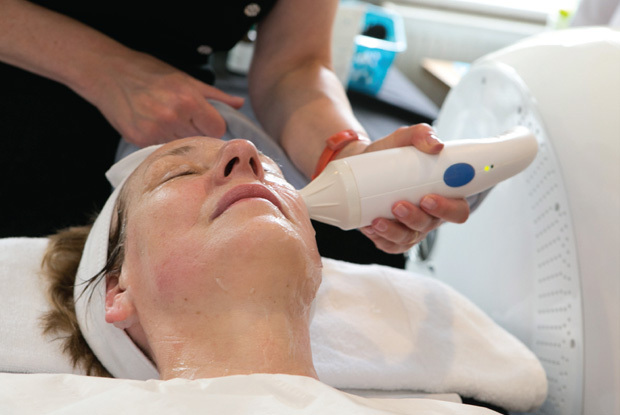 We are delighted to announce that we are expanding our most popular treatment – our SkinFirst Dual Radio Frequency, for skin tightening and lifting, to salons around the UK. SkinFirst have been market leaders in this technology for the last 10 years and clients love the natural yet efficacious results for face and body. lines are smoothed and wrinkles ironed out; loose skin tightened; face lifted and firmed, especially around those troublesome areas such as the sides of the mouth and jaw line. Postnatal slack skin on the stomach, bingo wings, cellulite and more are all areas that our clients come to us for effective results. Radio frequency is not only great for improving lines and wrinkles, but is also preventative and completely slows down the ageing process. There is no limit to the amount of treatments you can have, and they are very relaxing and enjoyable – like a warm massage. At SkinFirst we are proud of our reputation for delivering the most comfortable, safe and results driven treatments. We have developed our technology and techniques for over 10 years to be at the forefront in this field. We have trained hundreds of therapists, doctors and nurses both in the UK and overseas. 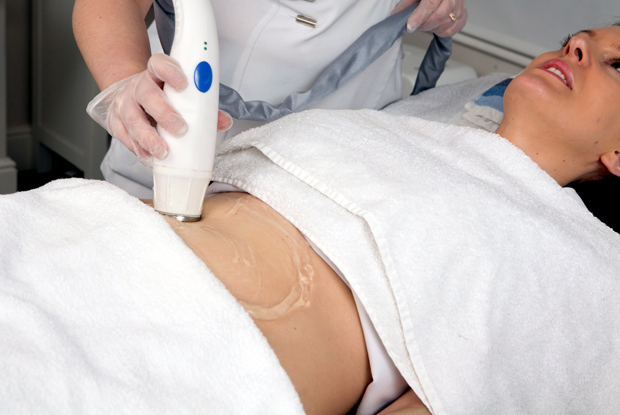 Our Dual Radio Frequency Skin Tightening treatments are available in 3 locations in Cheshire, and this will be expanding to further locations over the next year so keep your eyes peeled! We are based in Tranquil Spa, right in the centre of Hale Barns, opposite Booths. Please call our main office on 01925 446688 to book or for more information. Our main headquarters is based in Warrington where we offer all our treatments. Please call us on 01925 446688 to book in or for more information.